Customised full-colour number bib design and printing for all kinds of race. Delivered in 48h. Rental of finish line display timer and/or lead car timer to inform the athletes of the competition. Inflatable finish line arches that can be personalised with event sponsor logos. 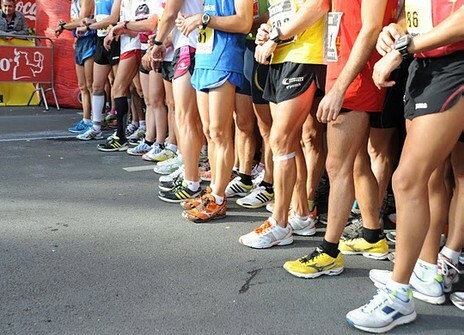 Homologation of the Timing System and Results Management for Road races. Meeting sports timekeeping needs since 2009, we have provided support for over 1,000 races and we continue to expand our market with new races every season. In a highly competitive sector, we have evolved to meet market demands and make organisers’ work less onerous. We use Timing Sense timekeeping equipment, specially designed for timing races, actually the best system on the market. Timing Sense equipment is currently the most reliable on the market, with registered incident rates of practically 0%. We use high-performance chips (reusable or single-use for all types of race) which offer excellent value for money. 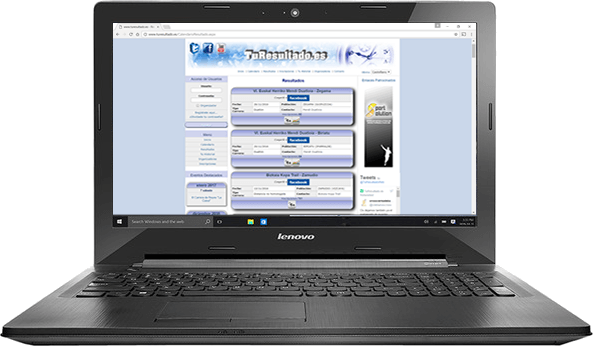 We have developed www.TuResultado.es without relying on third party software. Our platform offers users registration in our calendar, publication of race classifications in Real Time with statistics and personalised certificates.